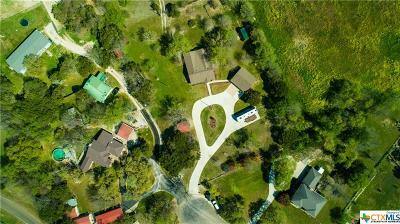 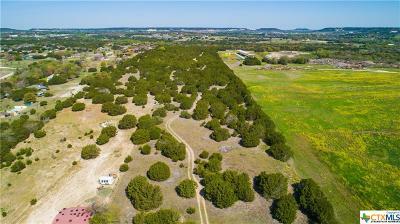 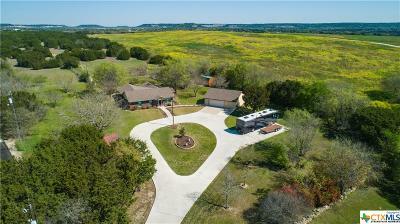 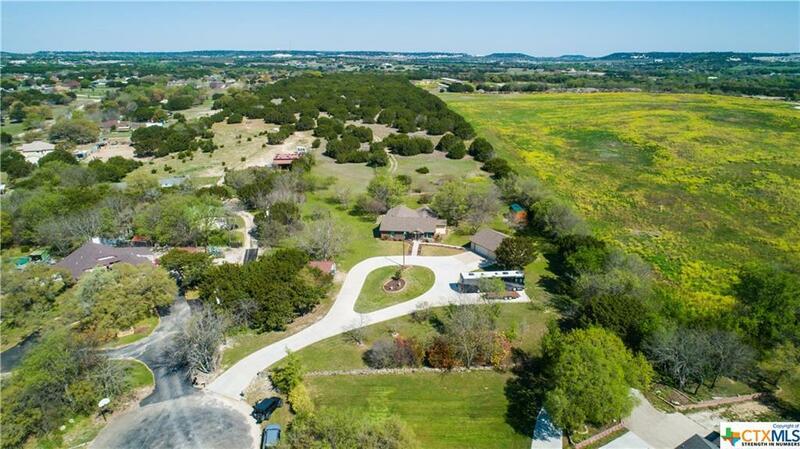 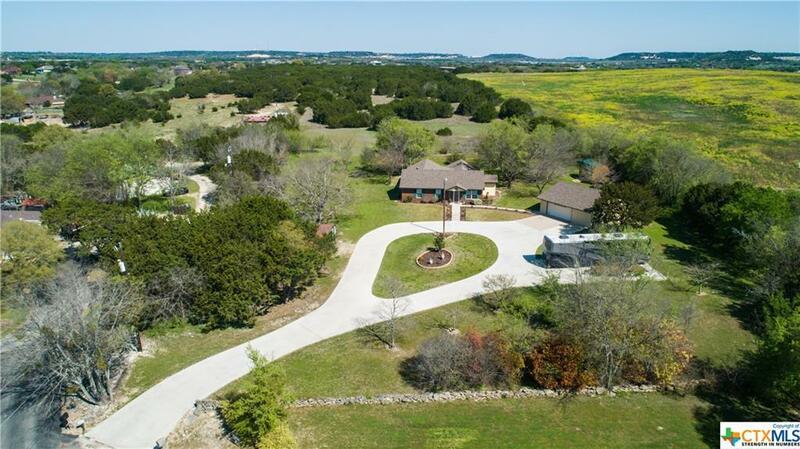 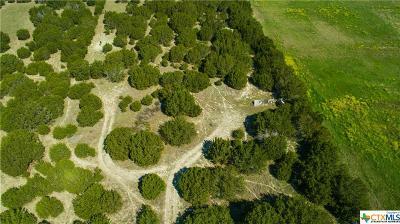 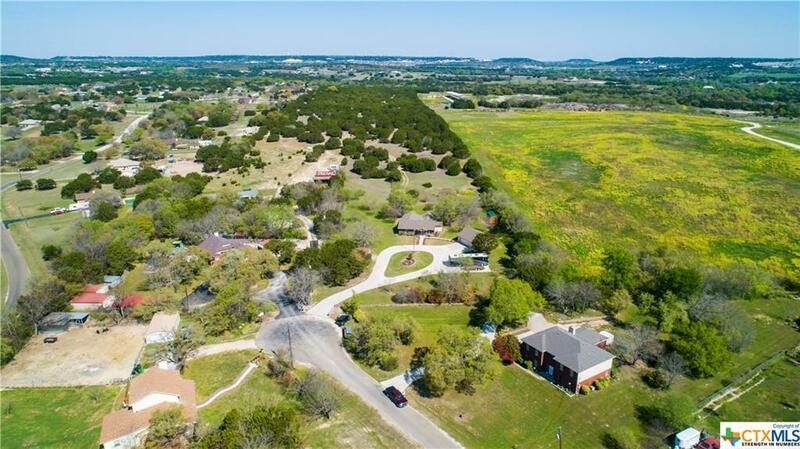 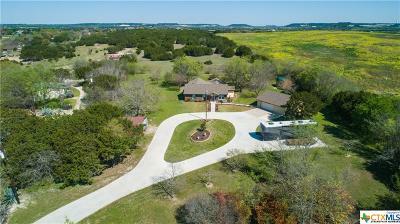 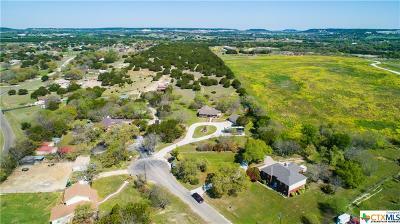 Stunning home on a little over 7 acres! 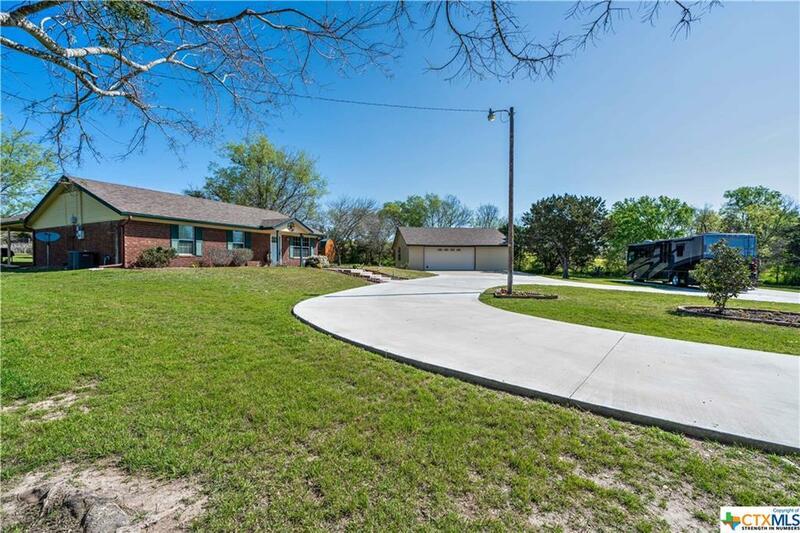 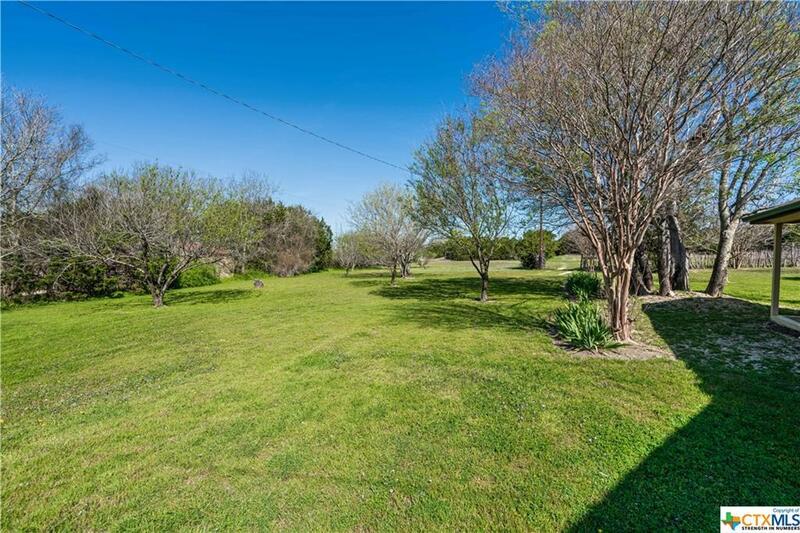 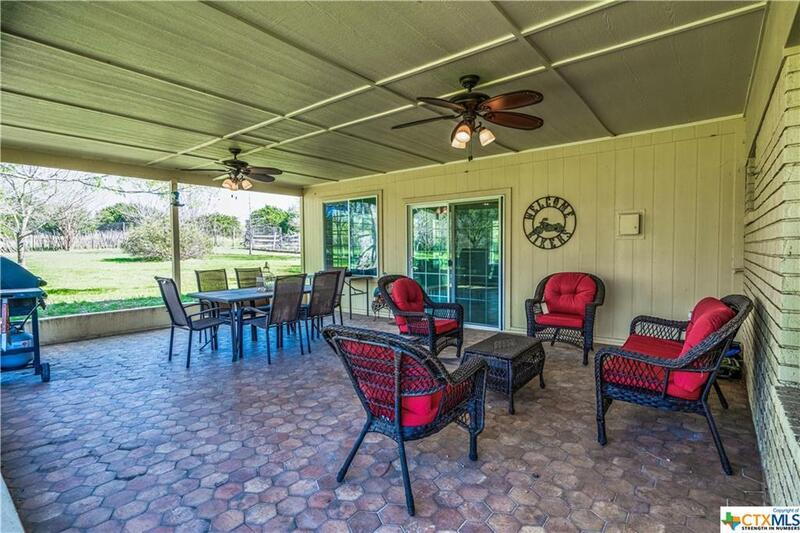 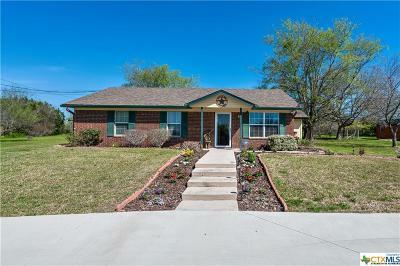 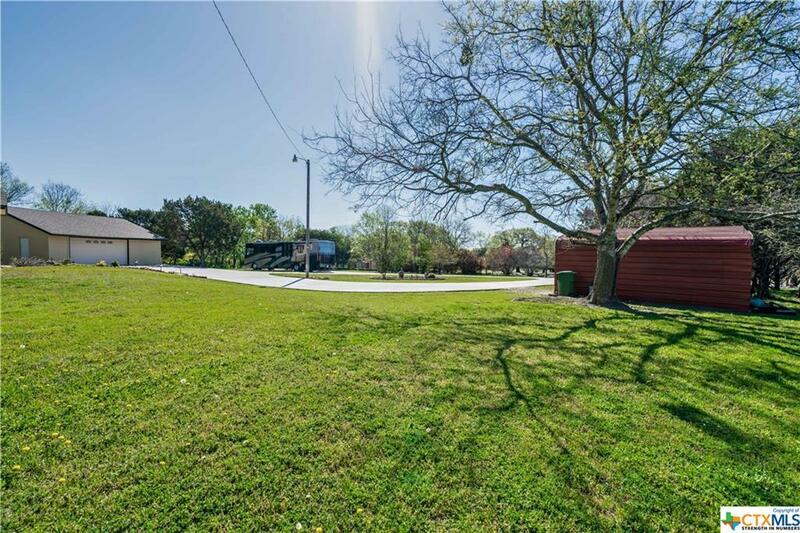 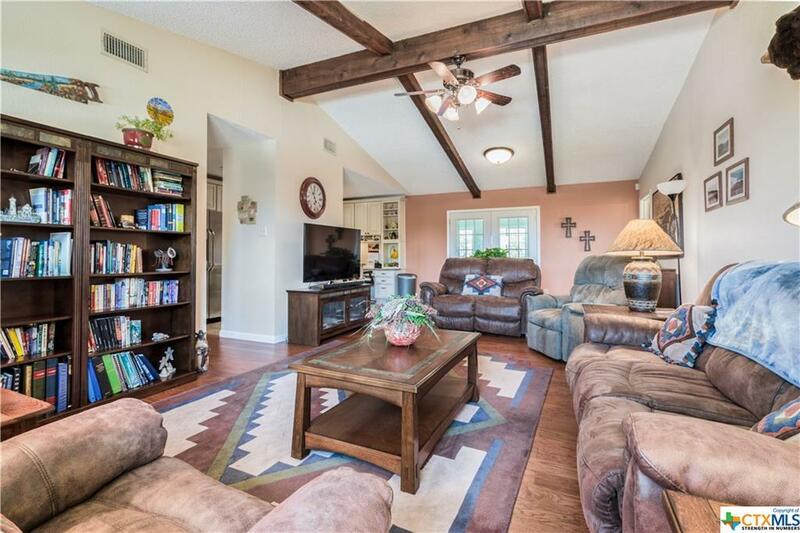 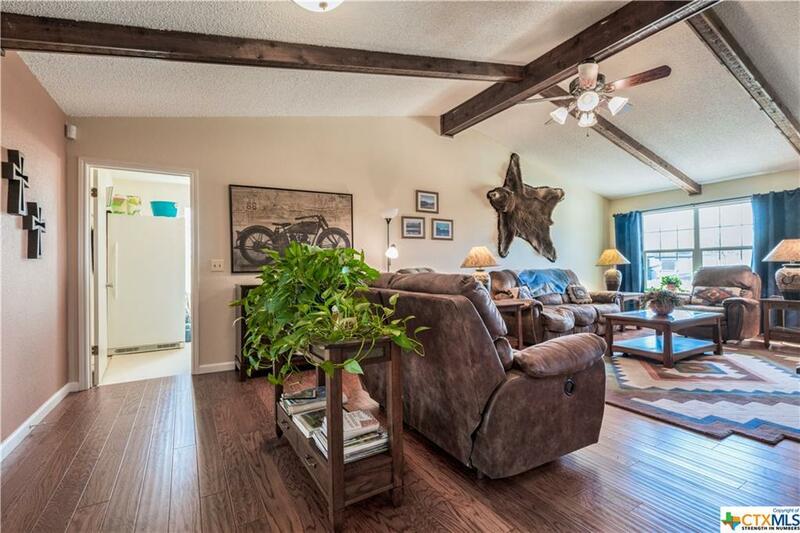 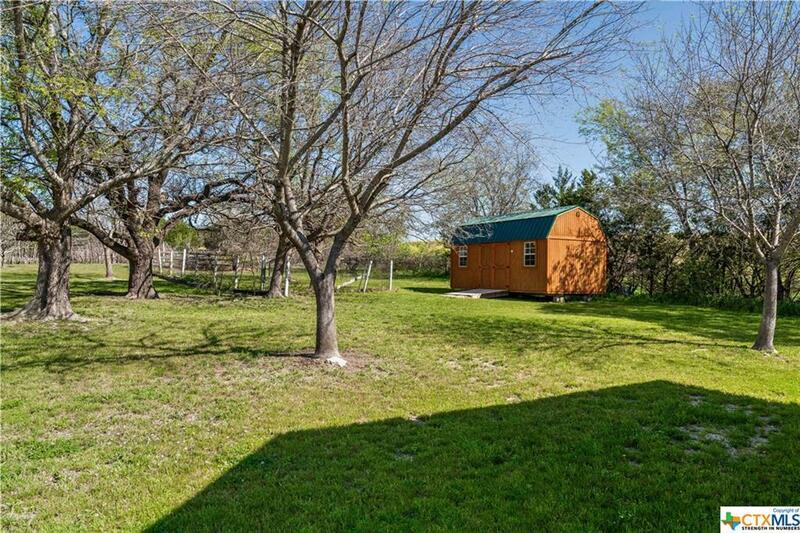 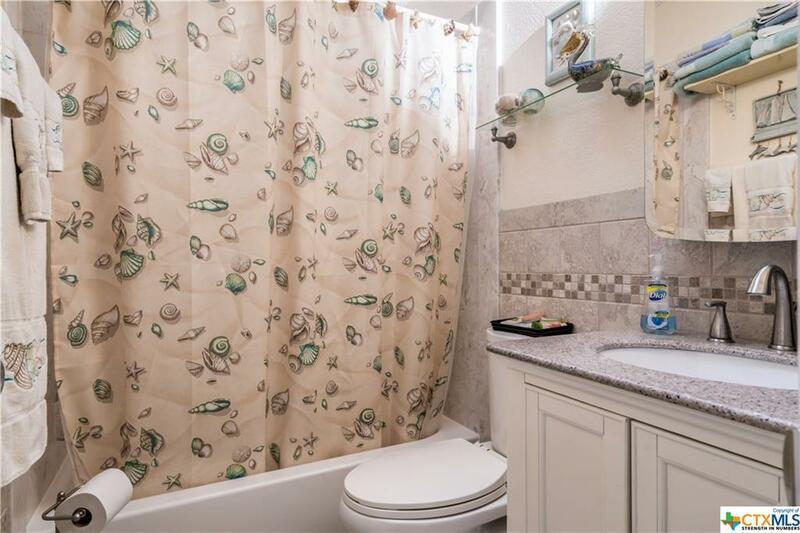 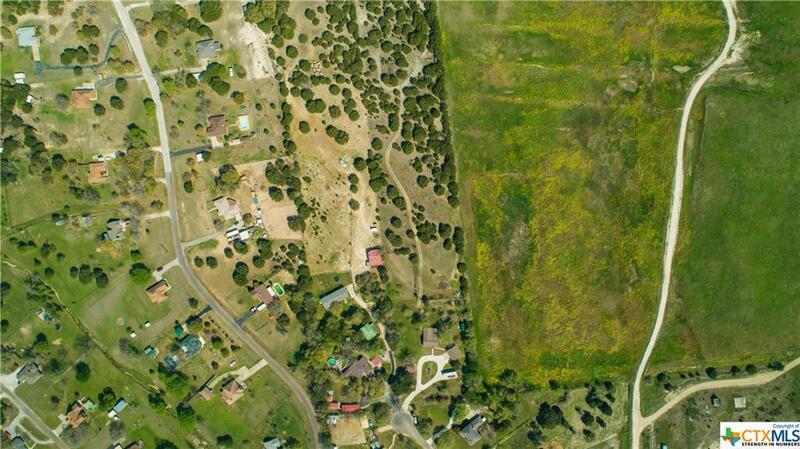 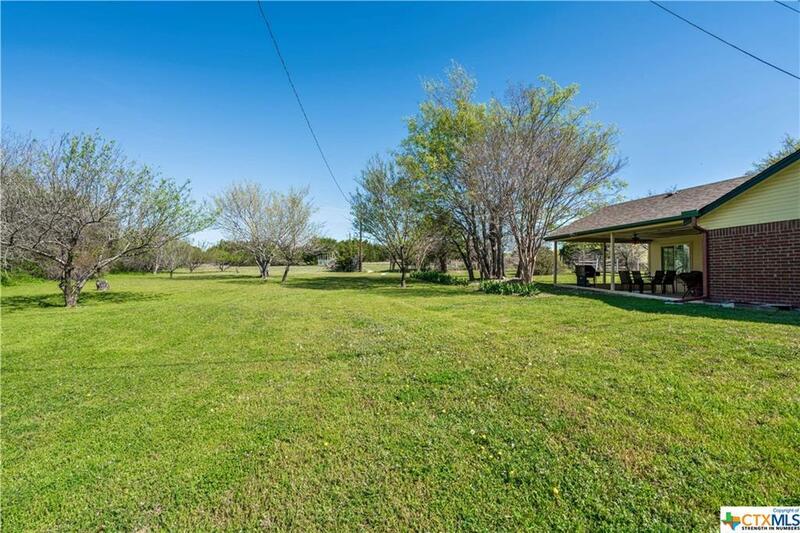 This gorgeous 3 bd, 2ba is 1,900 sqft and sits down a cul-de-sac out in the country of Kempner! 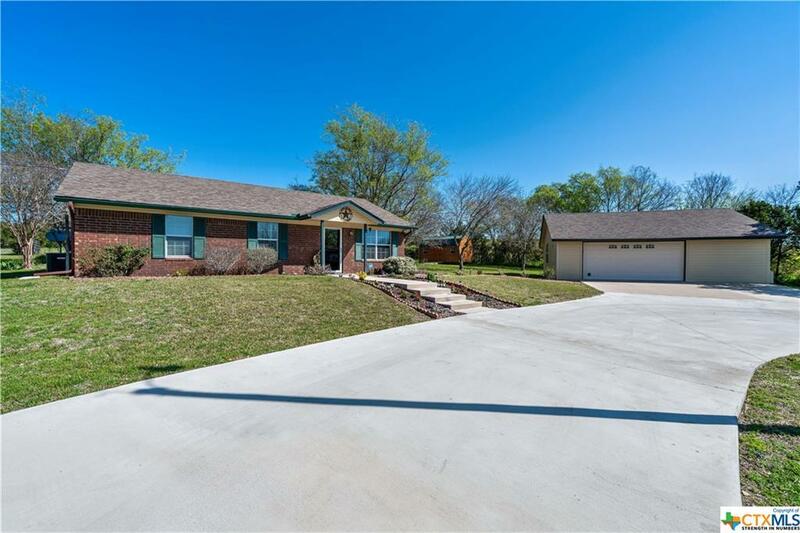 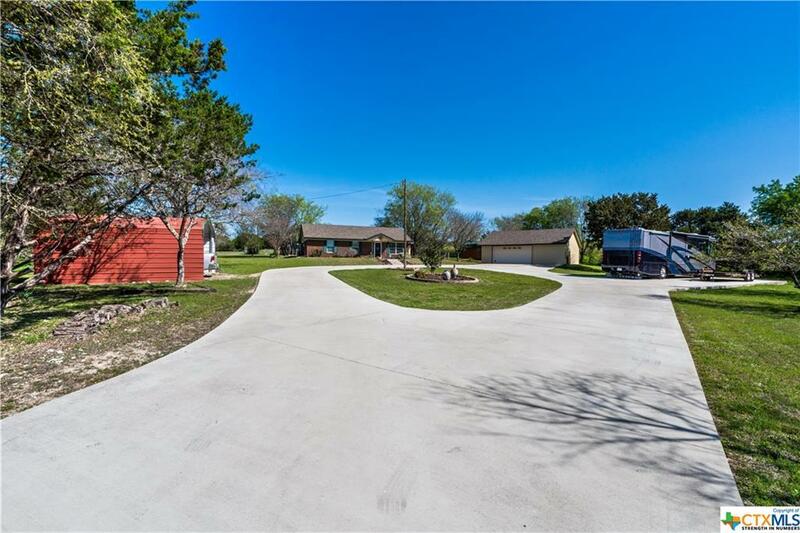 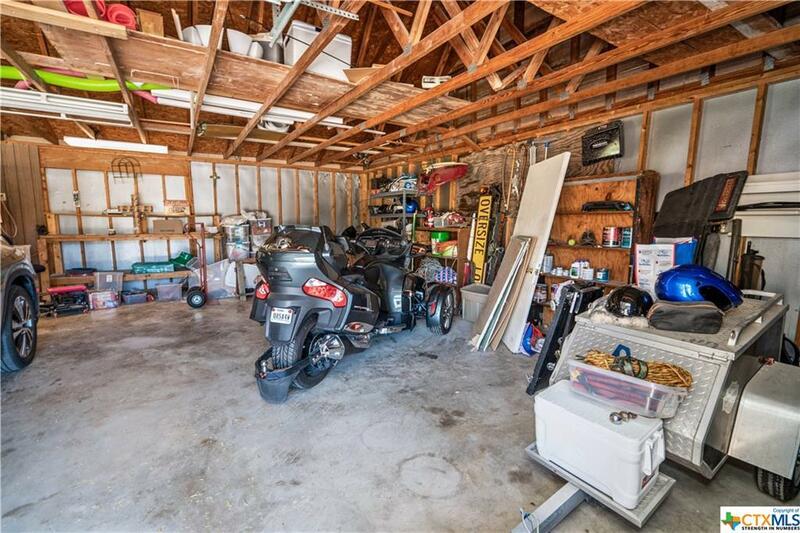 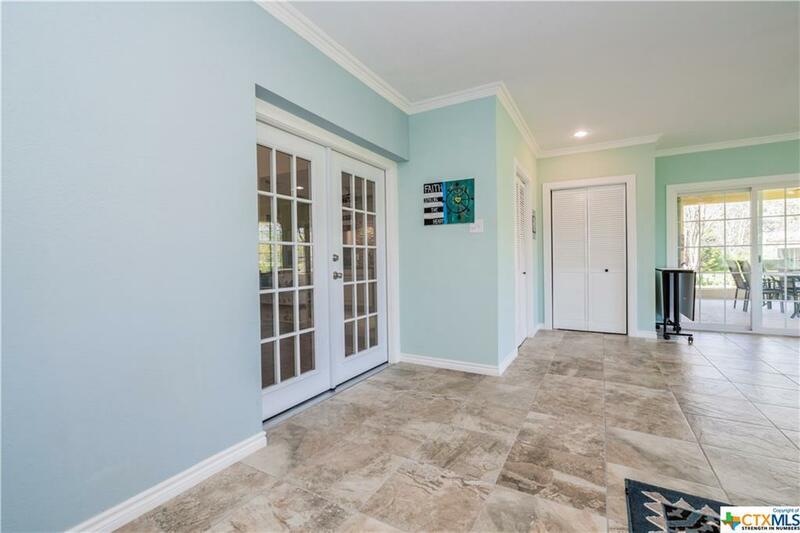 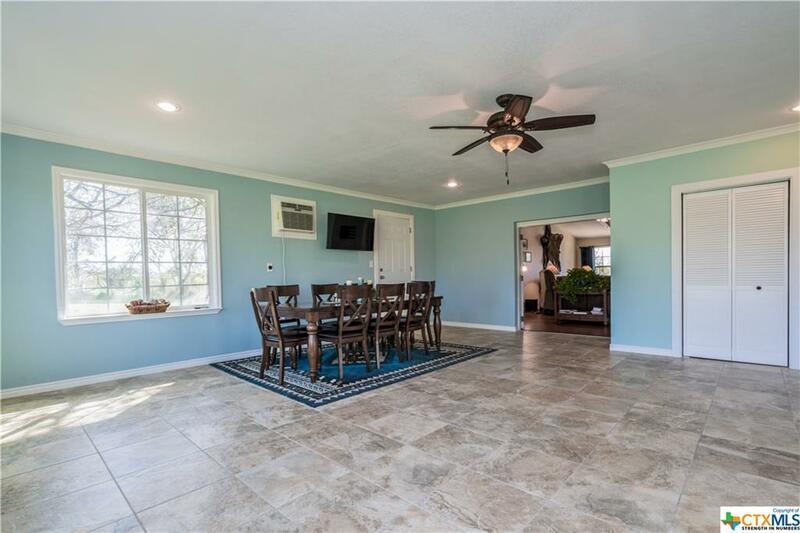 Pulling up to the home you will notice the large circular driveway with plenty of space including a carport, separate garage, and extra space on the side for even more parking. 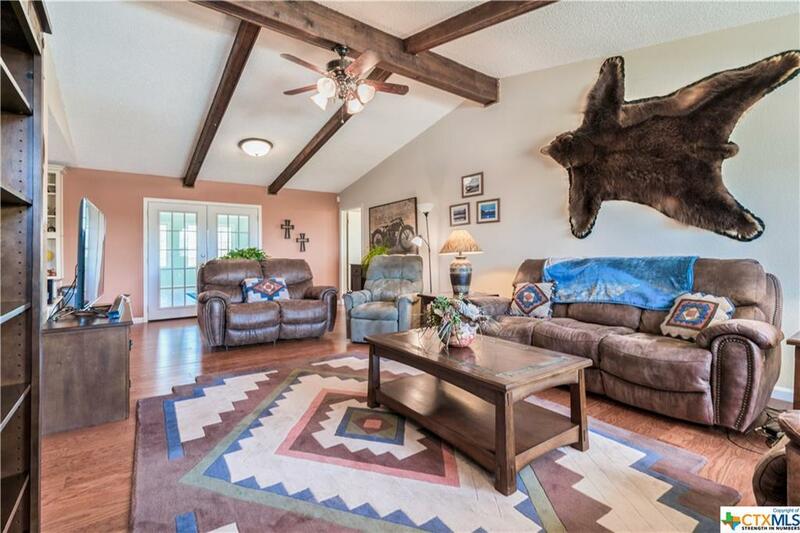 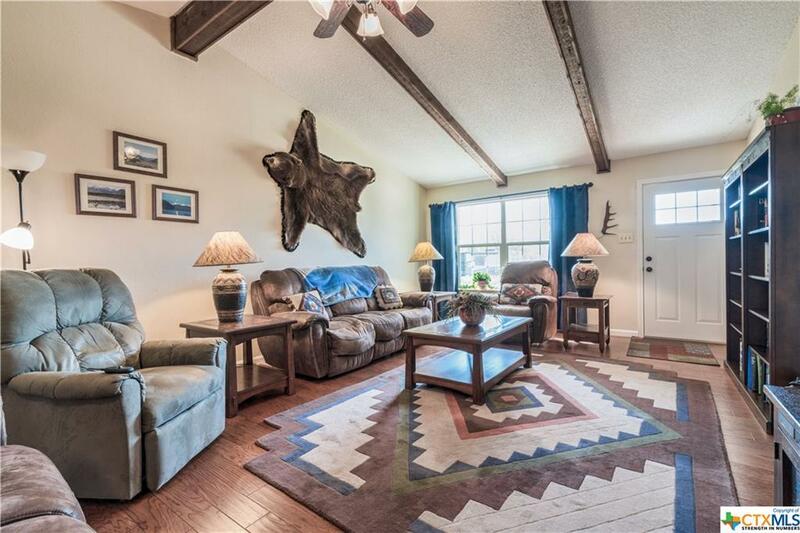 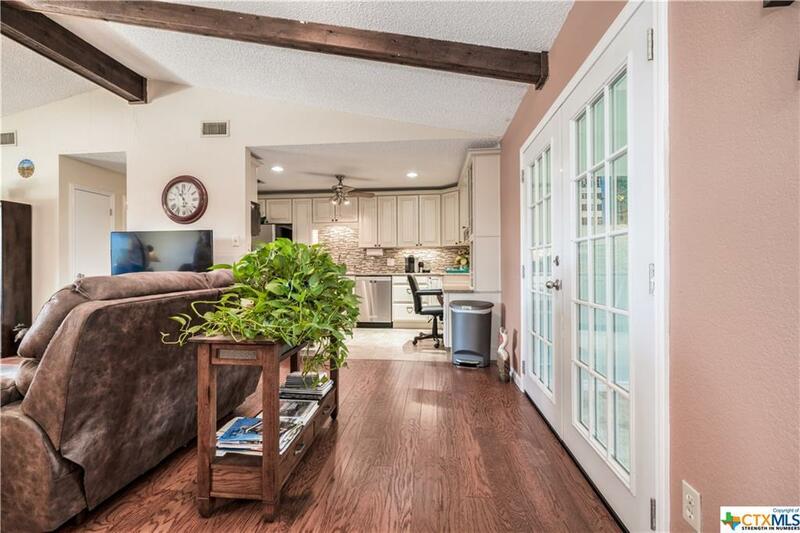 As you enter this well kept home you will immediately notice the large living space with vaulted ceilings and vinyl wood flooring. 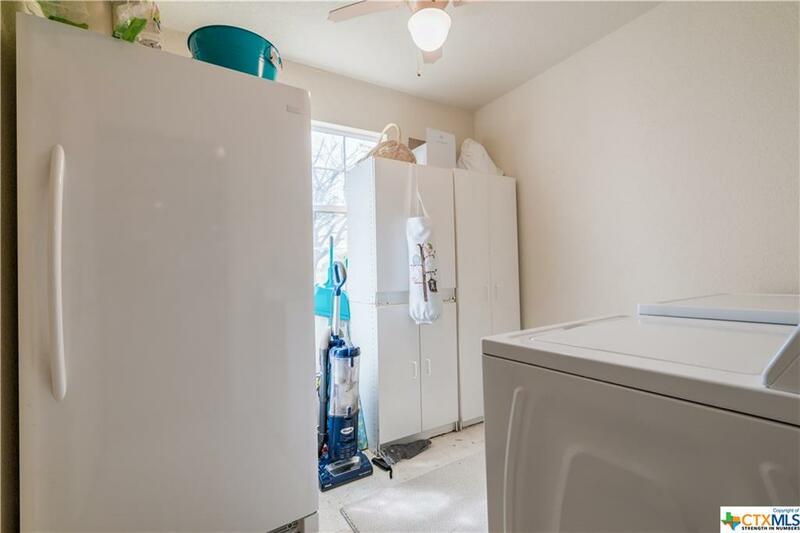 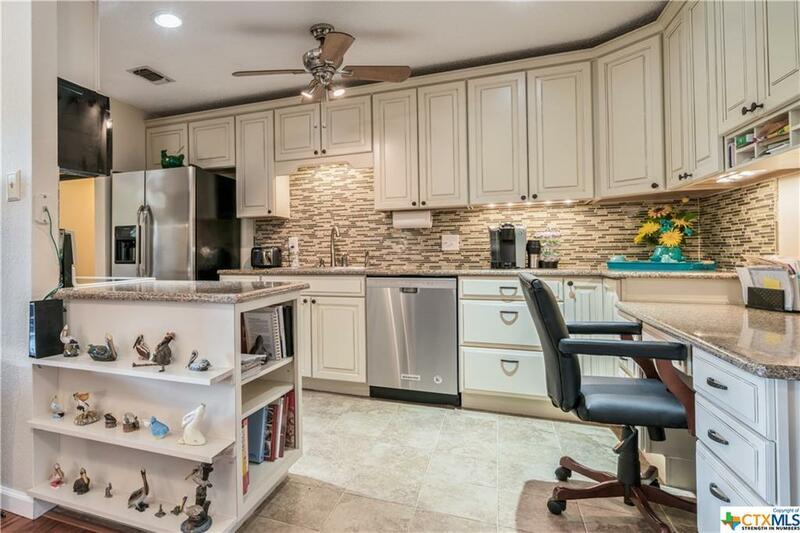 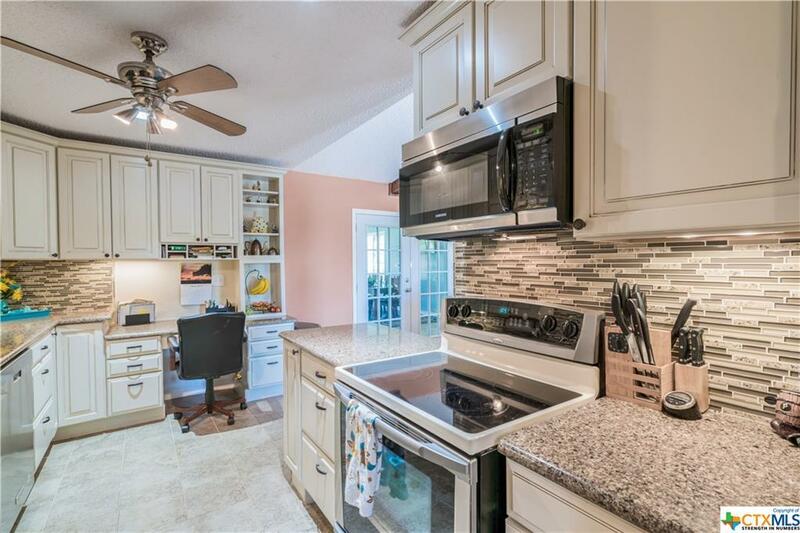 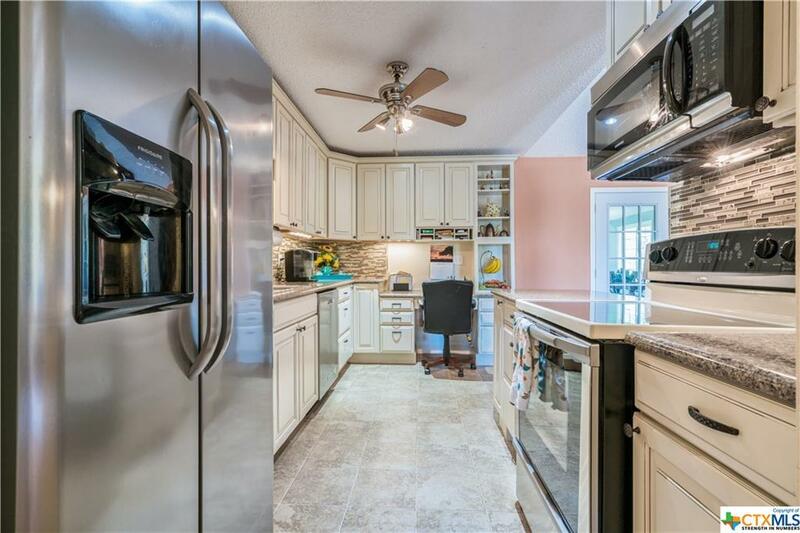 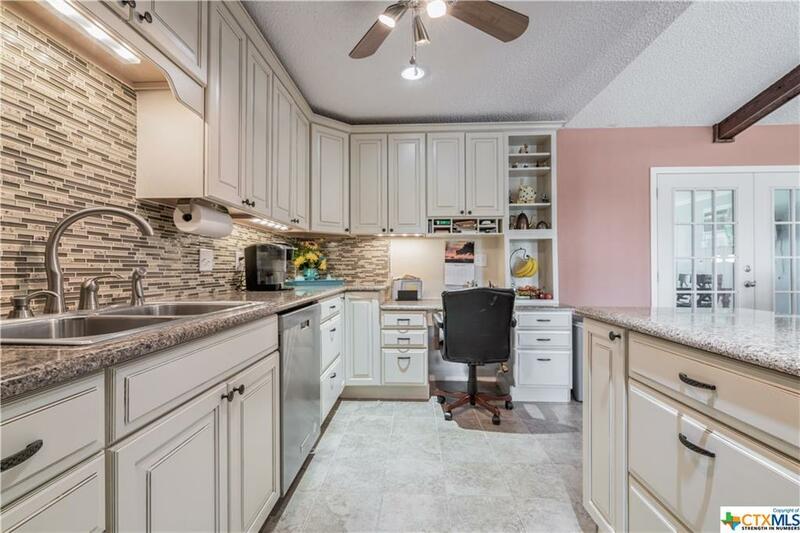 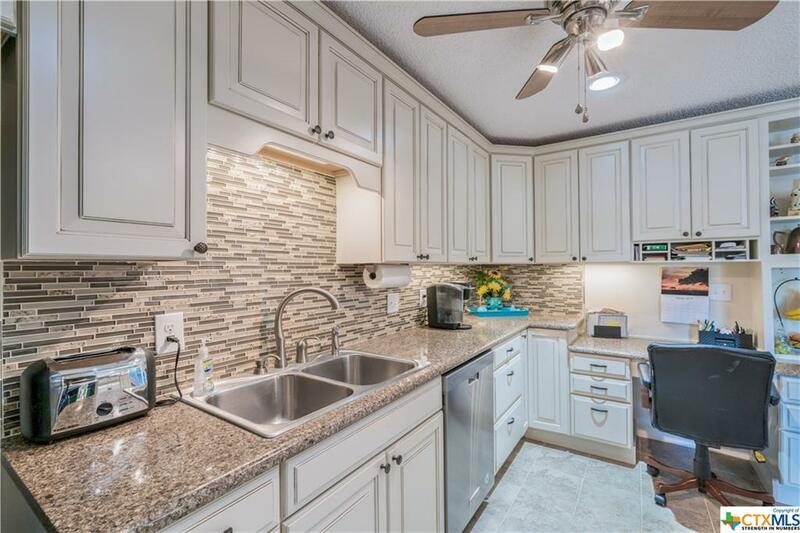 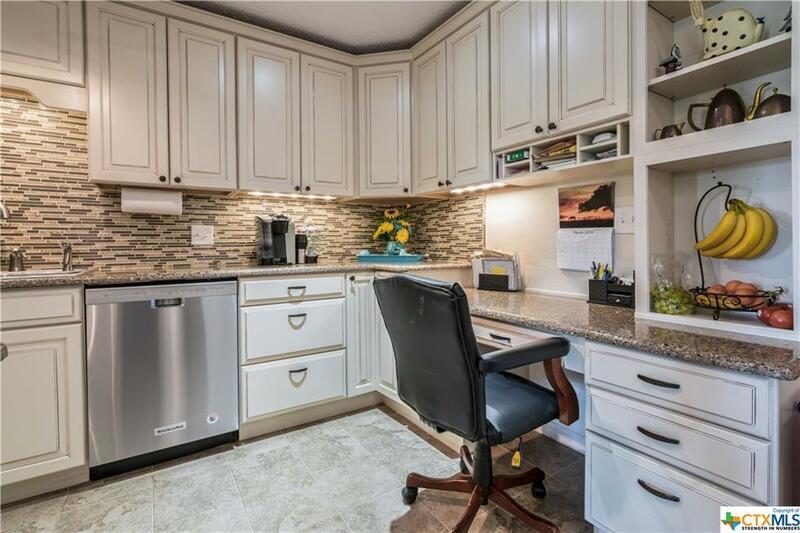 The kitchen is somewhat open to the living space and includes recessed lighting, beautiful granite counter tops, tiled backsplash, a coffee bar, and stainless steel appliances. 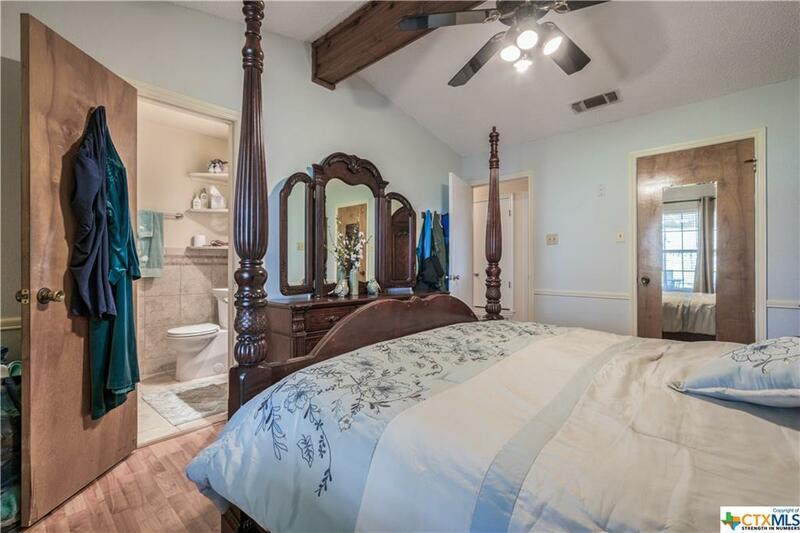 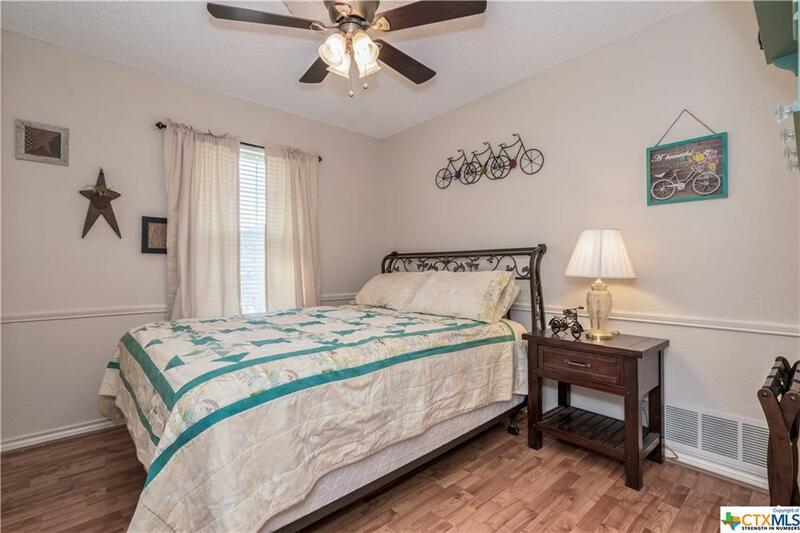 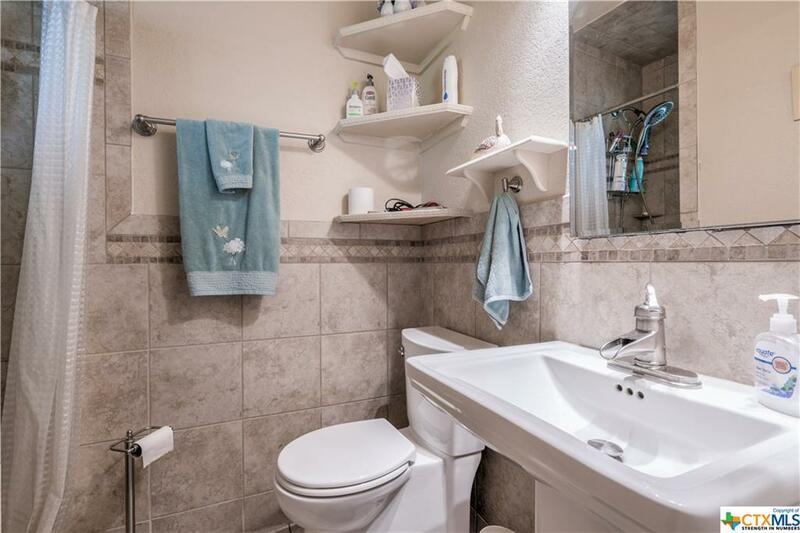 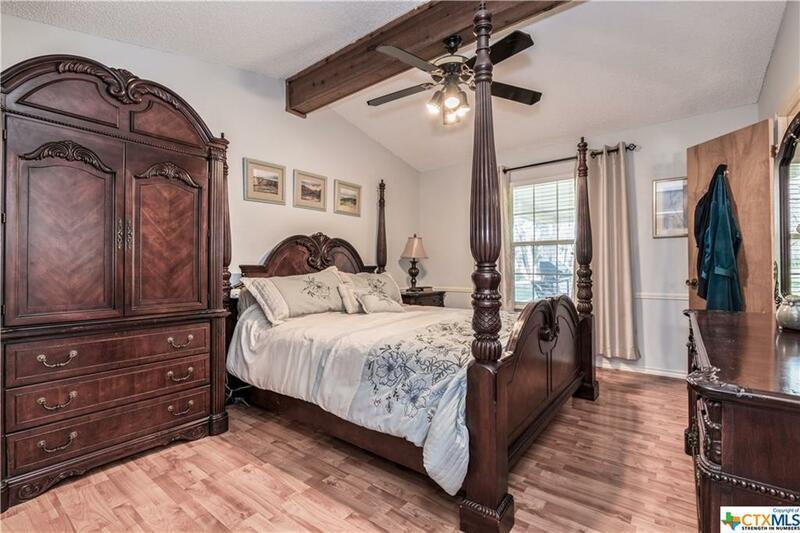 The master bedroom also features vaulted ceilings with a private bathroom. 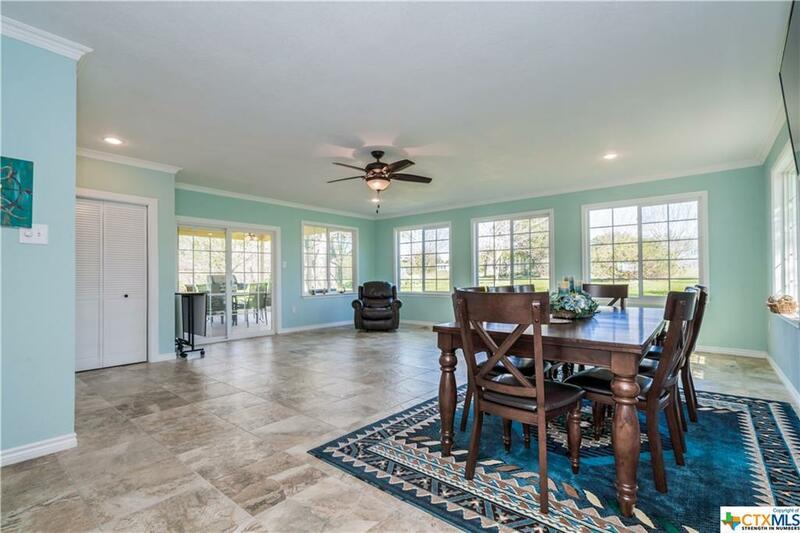 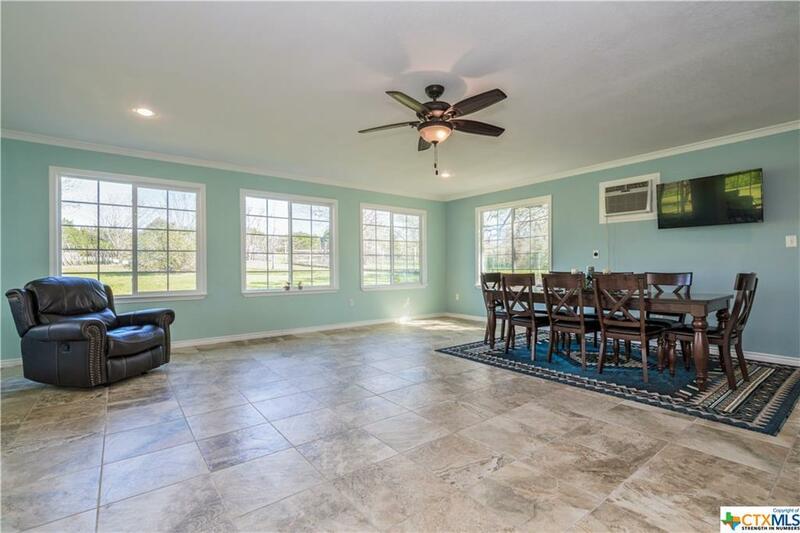 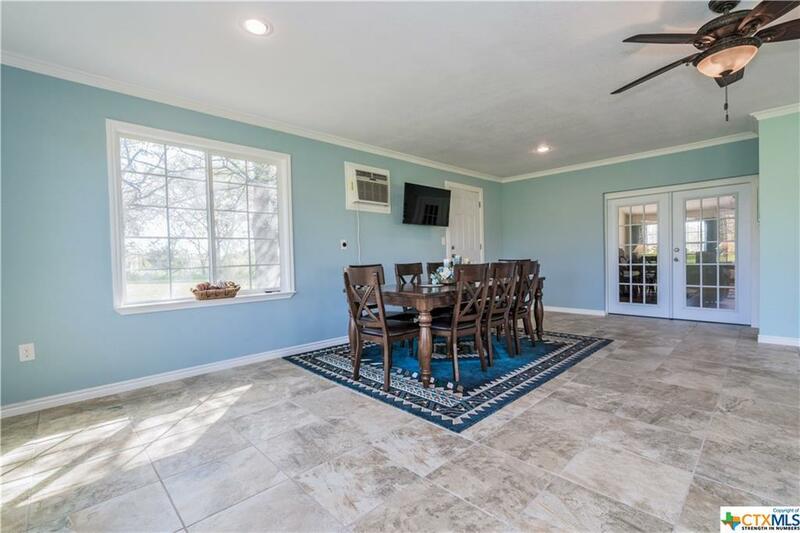 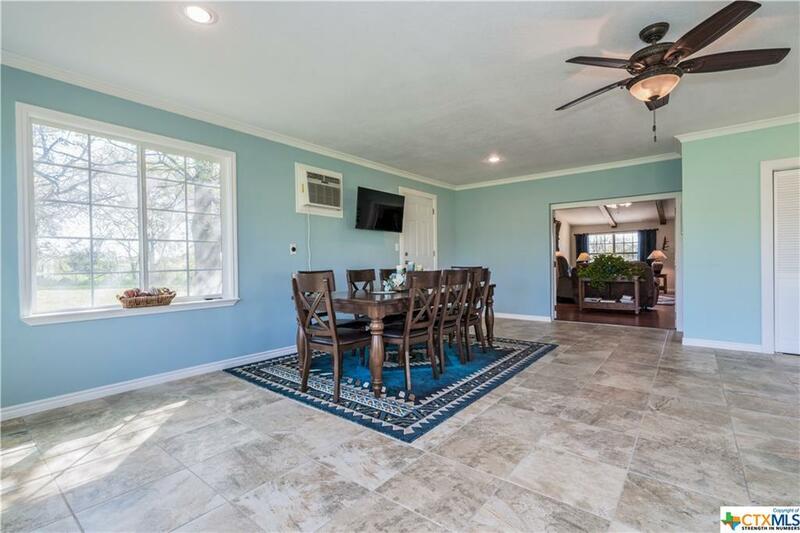 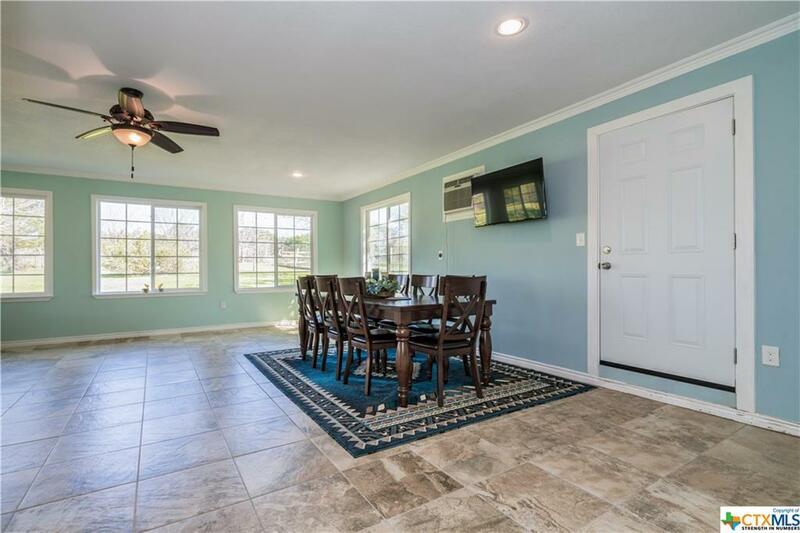 Off of the living space going through the double french doors is a second family room, dining area, game room, or whatever space you want to create! 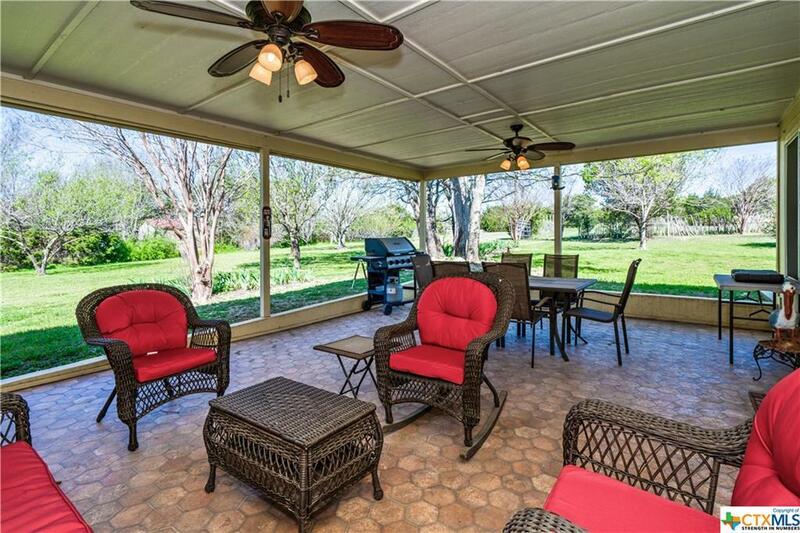 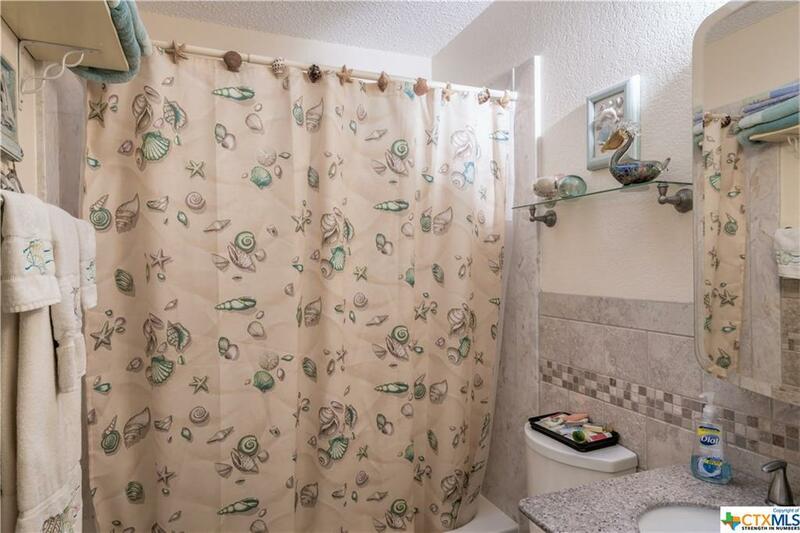 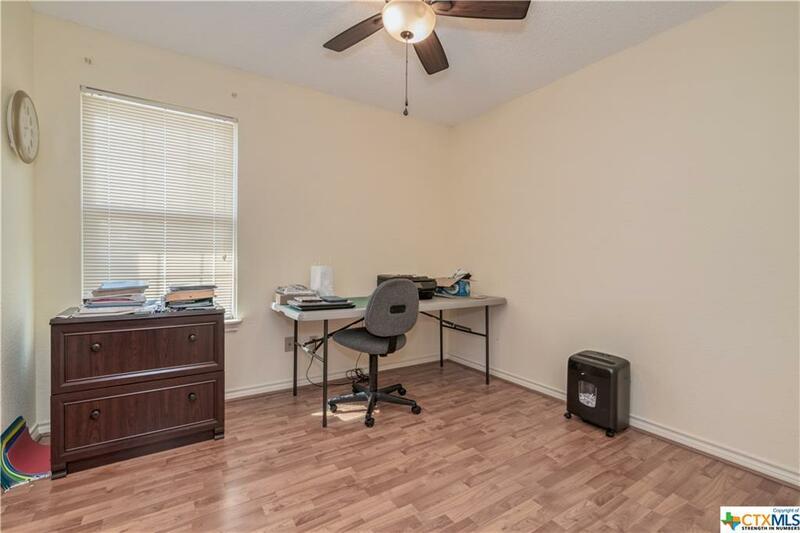 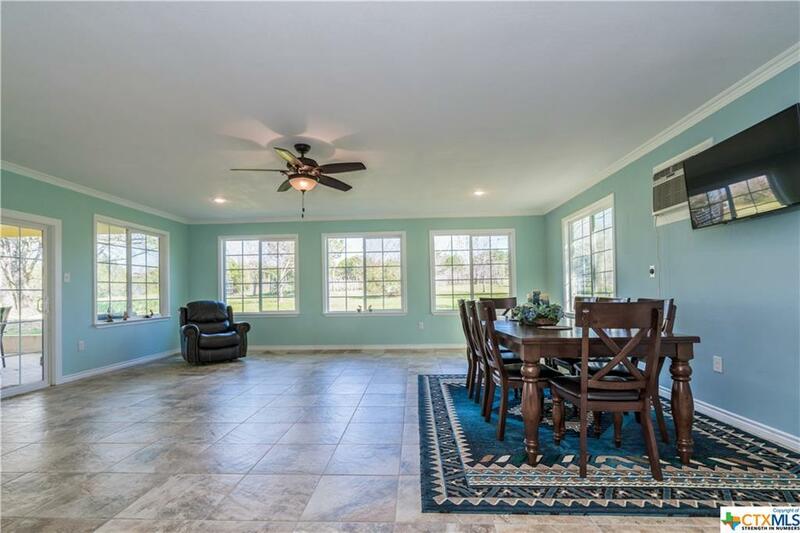 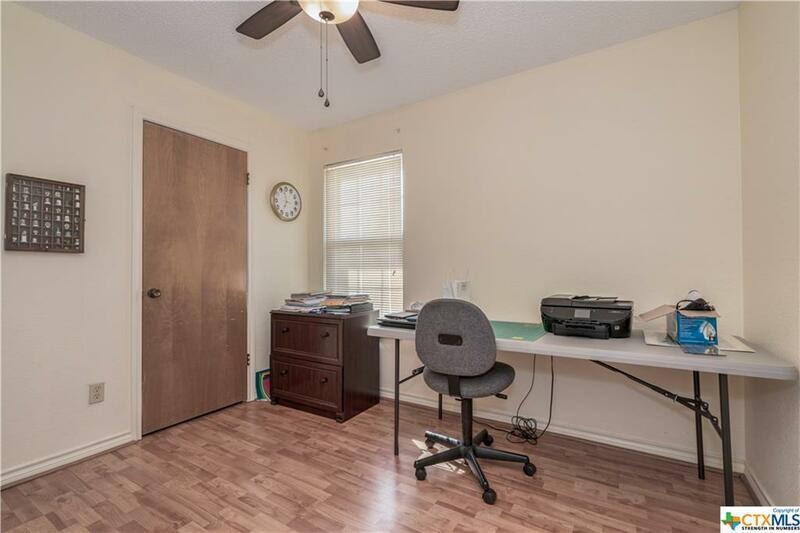 This room leads out to the covered back patio with ceiling fans for that much needed breeze on those hot summer days!